Are you looking for a caricature entertainment? 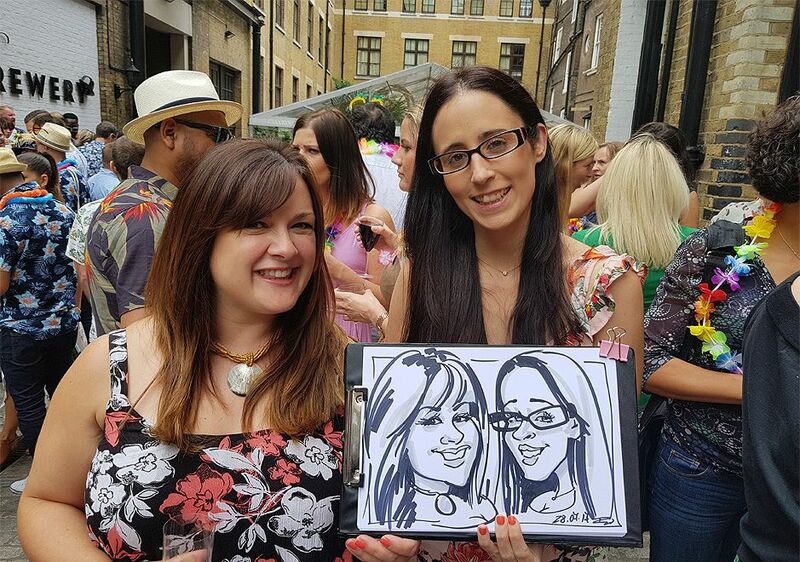 Book a caricaturist for the event you are planning - wedding, party, ball, promotion, exhibition, or corporate function to consolidate the crowd by creating wonderful sparkling moments with a hilarious caricature drawings. Consequently everybody will have something to take home and cherish from the event. If you are planning an event as party, wedding, dinner, ball, exhibition, conference, promotion, corporate, bat mitzvah or charity there is a simple solution for the entertainment. Look no further! 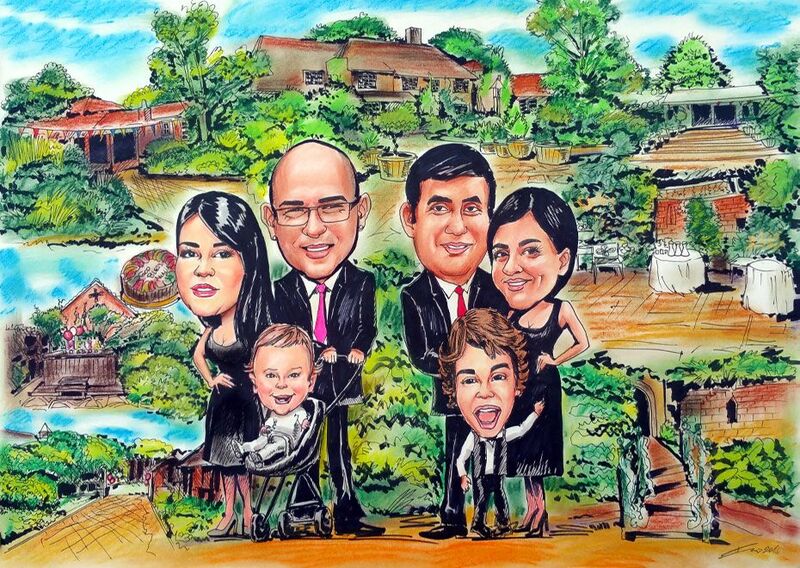 Book Ivo or hire a caricature artist who will cheer up the atmosphere of your upcoming event and creates the best caricature entertainment for your guests. With his unique and amazing caricatures he manages to consolidate the crowd and brings a lot of laugh. Finally they will have their caricature to take home and cherish the memento of the event. The artist usually draws complimentary caricatures and especially gentle ones when drawing children, girls and women. 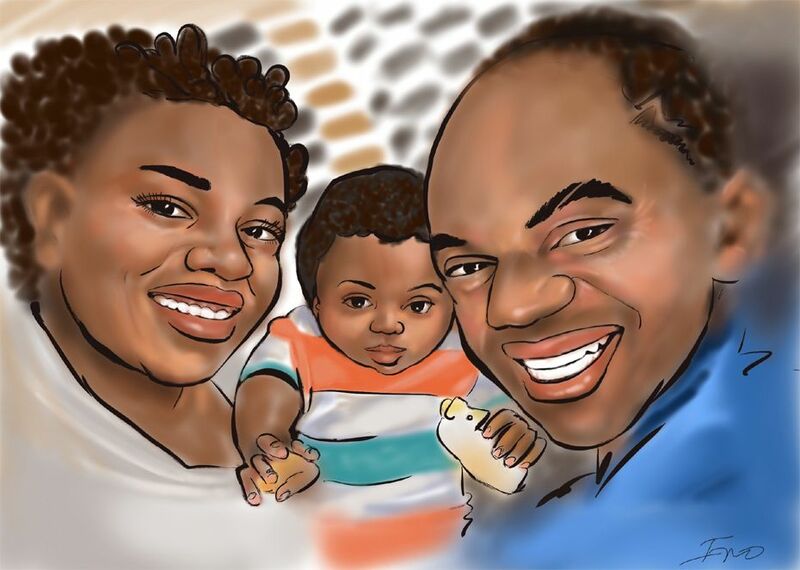 Ivo the caricaturist has been frequently commended of the quality of his beautiful caricatures. Everybody just loves their drawings. 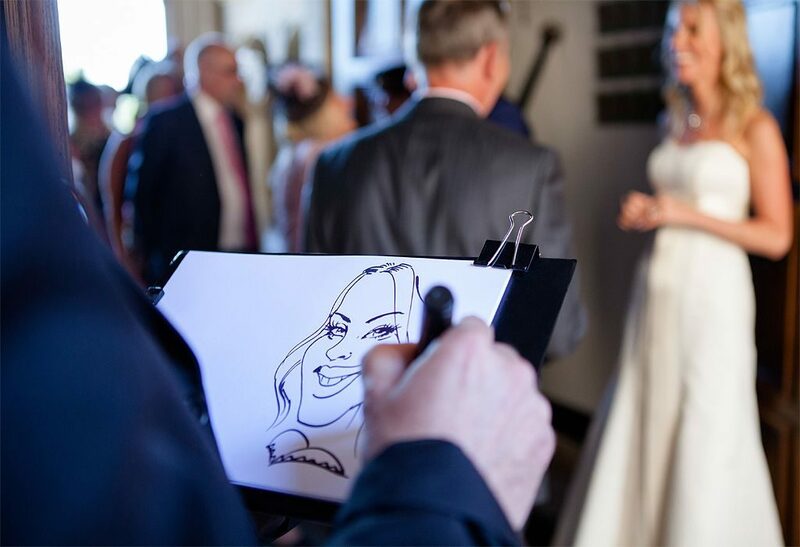 Flexible and reliable, one of the most popular wedding caricaturist in London and the South East – Ivo the caricaturist is based in London Islington but will be happy to travel. 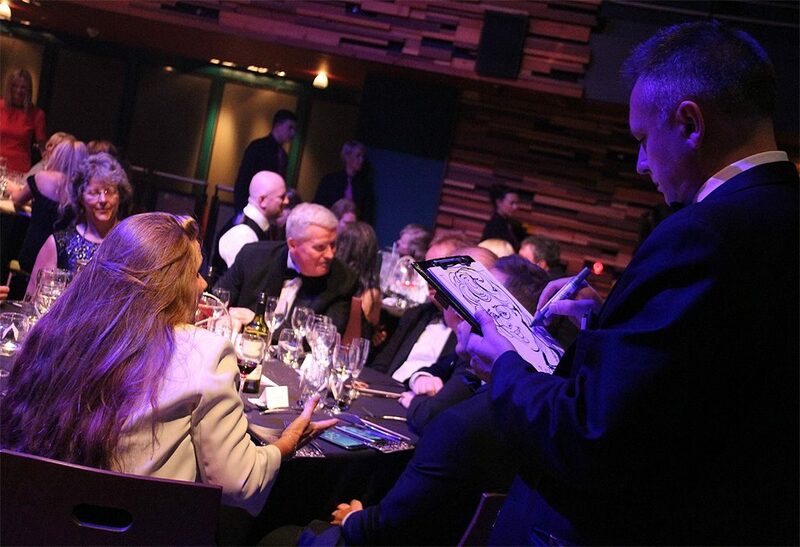 He can do black & white caricatures while mingling around the crowd or seated. If seated he can be more productive in terms of speed and quality and draw between 12-15 caricatures on A4 or A3 size per hour. Book early to secure your entertainment and avoid any disappointment.